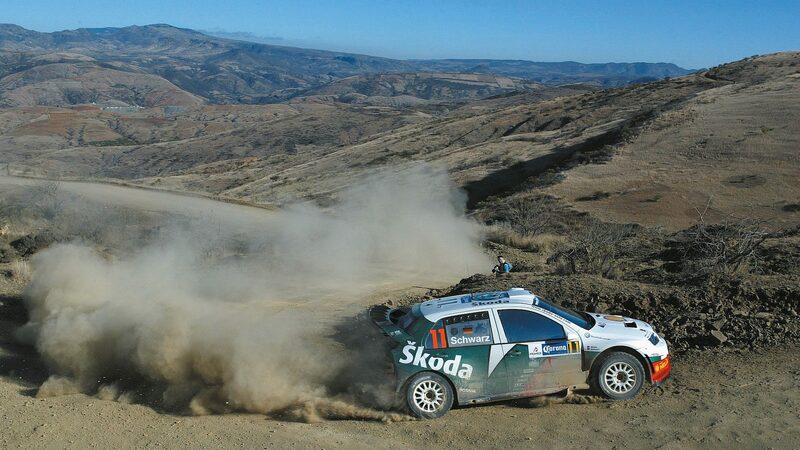 ŠKODA Motorsport’s first appearance at the Rally Mexico was in the 2005 edition, the event’s second year on the WRC calendar. 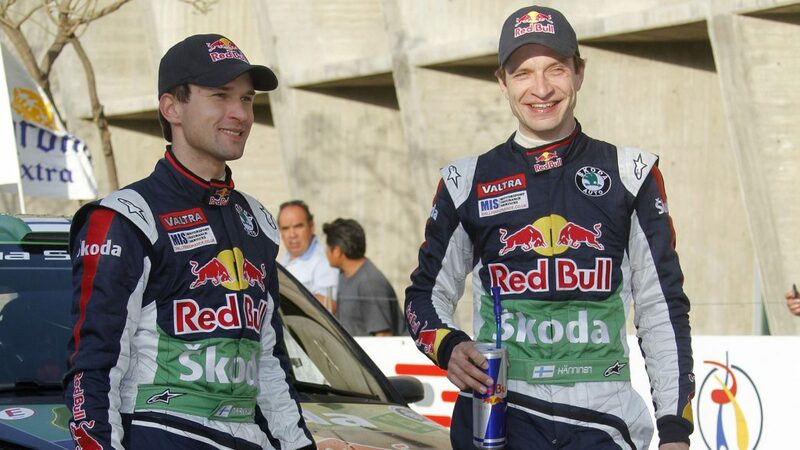 ŠKODA Motorsport crews for that year were the German pairing of Armin Schwarz / Klaus Wicha and the Finnish duo Jani Paasonen / Jani Vainikka. 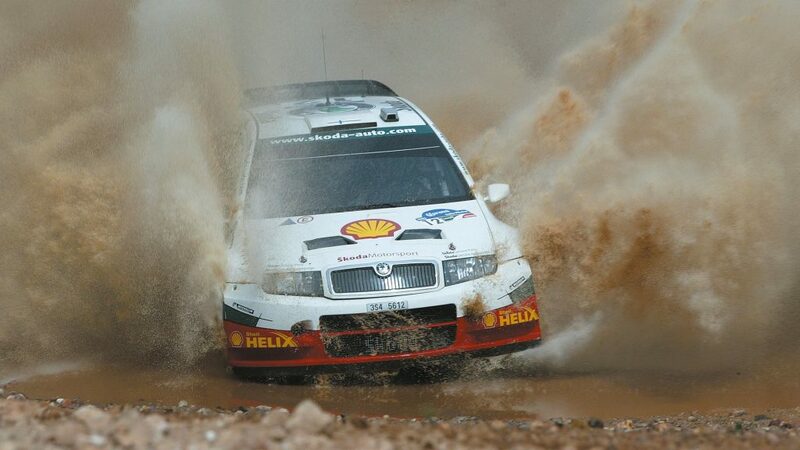 They were both driving a FABIA WRC car and the main objective for the team on this occasion was to gain experience competing in a new territory and in extremely challenging conditions. 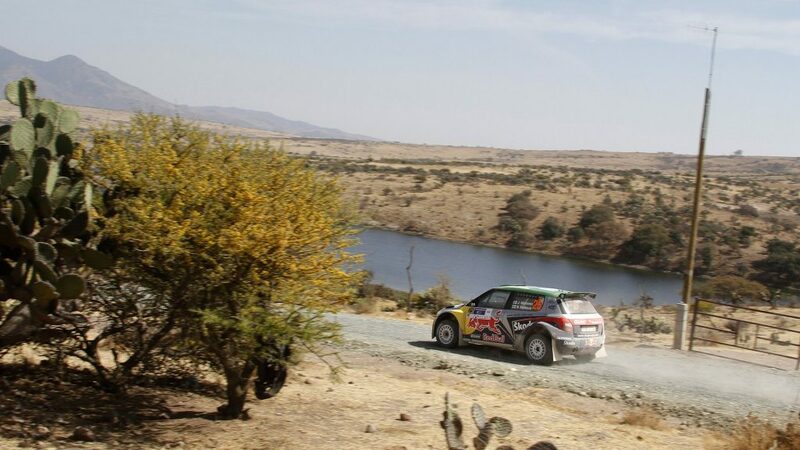 It was, therefore, pleasing that both cars successfully finished the rally, with Armin Schwarz finished in 9th place overall. 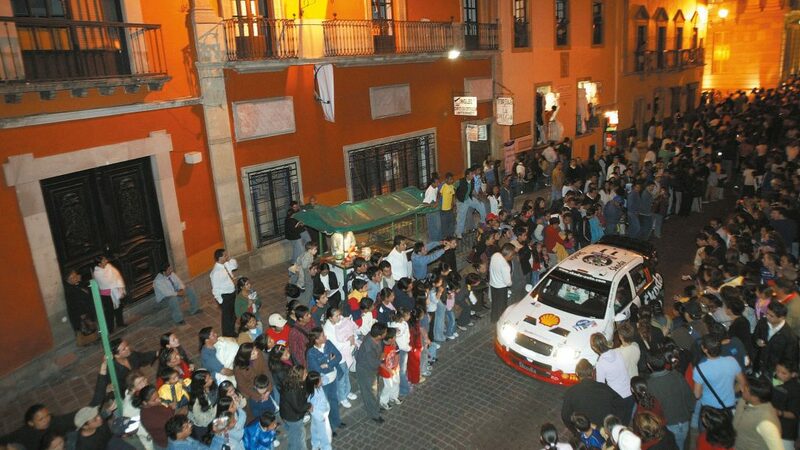 It was 2010 before ŠKODAs were to compete in the Rally Mexico again. 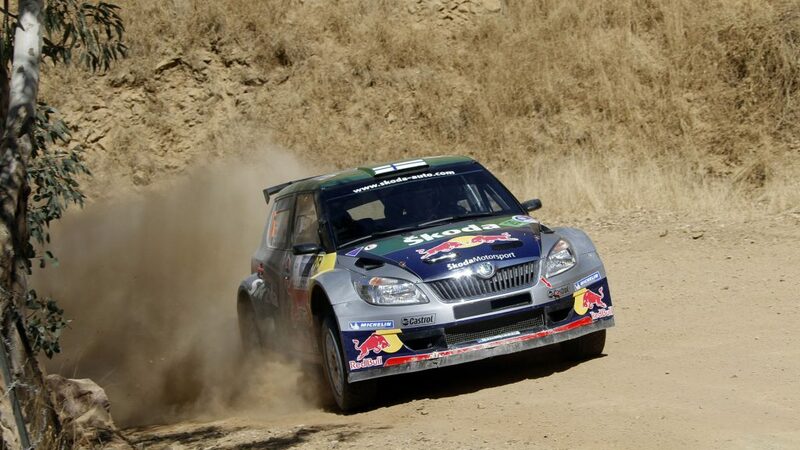 This time the car in question was the FABIA S2000 and this time it entered under the name of two customer teams. 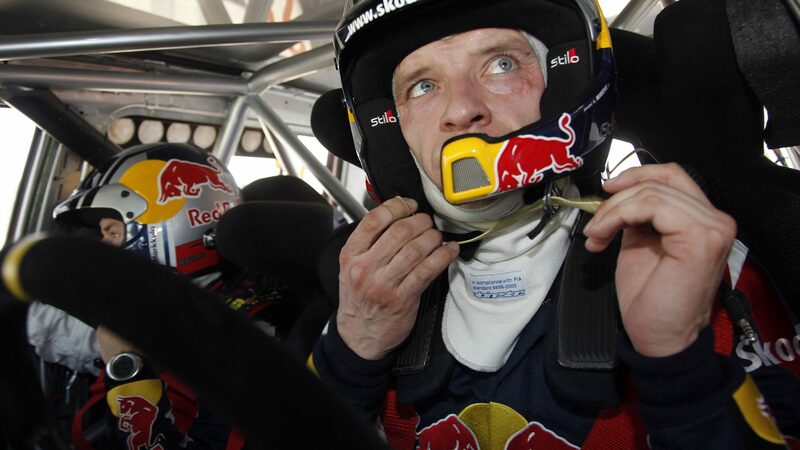 Norwegians Eyvind Brynildsen / Cato Menkerud were competing for the René Georges Rallysport team and came home in 4th place in the SWRC standings (the predecessor of WRC2). 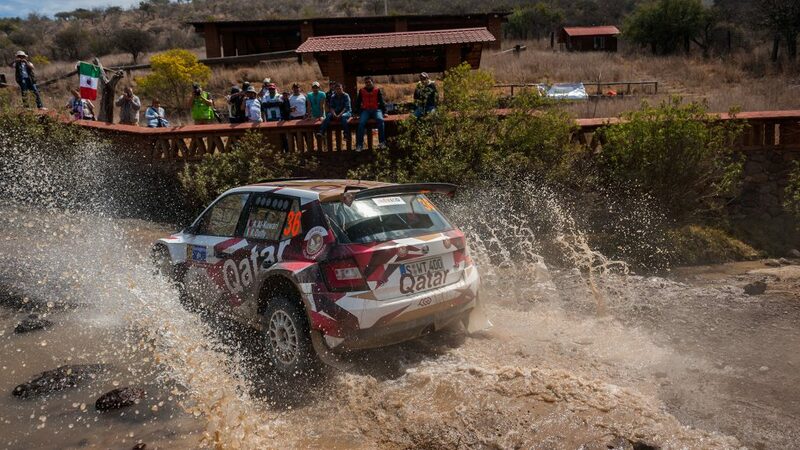 The other car was driven by Qatari Nasser Al-Attiyah and his Italian co-driver Giovanni Bernacchini. The following year saw two more FABIA S2000 cars make the journey with a first ŠKODA podium finish at Mexican rally the reward for their endeavours. 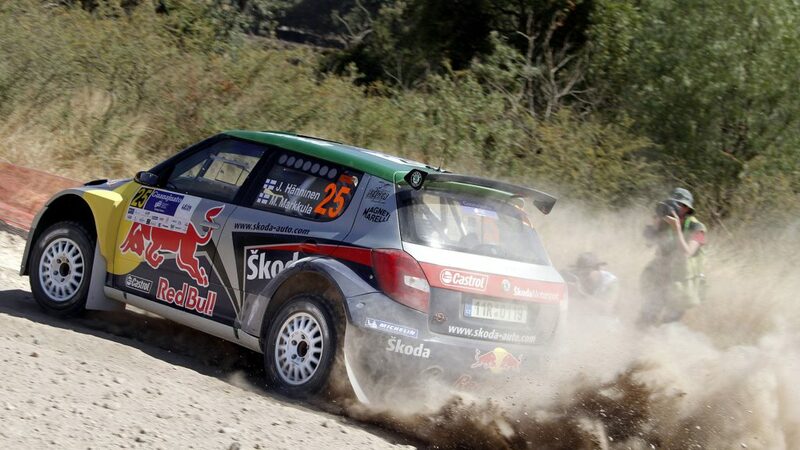 The car in question was driven by Juho Hänninen / Mikko Markkula, who were at the time a ŠKODA works pairing. 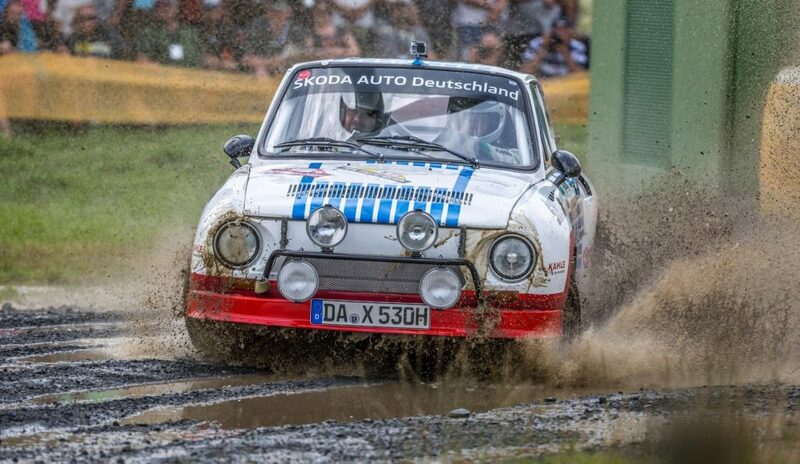 On this occasion, they were driving under the banner of the Red Bull ŠKODA team in a car prepared by Baumschlager Rallye & Racing (BRR) team with some support directly from ŠKODA. 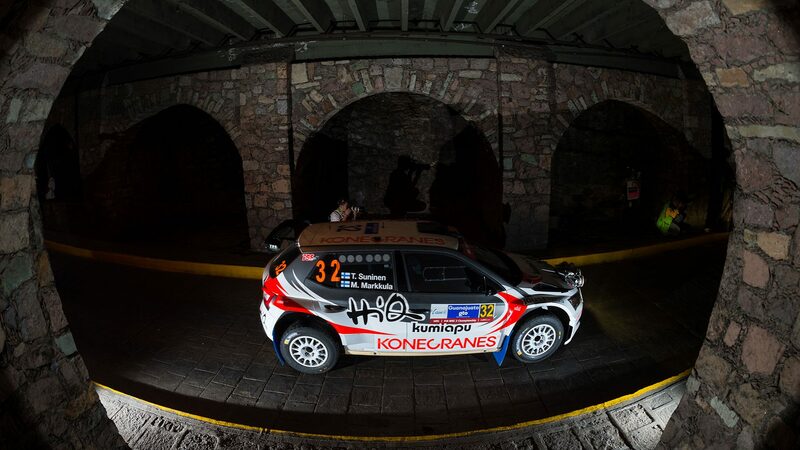 The event didn’t go entirely to plan for the Finnish duo with an early collision with a wall followed at the start of the third day by a roll. 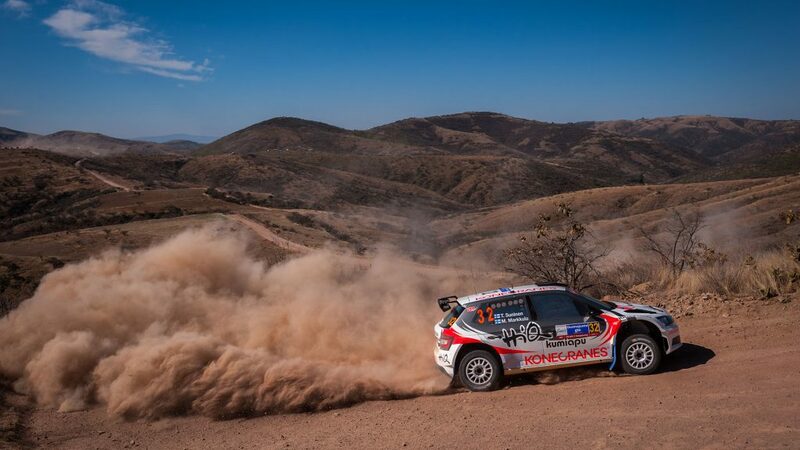 Both incidents cost them time, but they still succeeded in bring the car home in 2nd place in the SWRC standings and 8th overall. 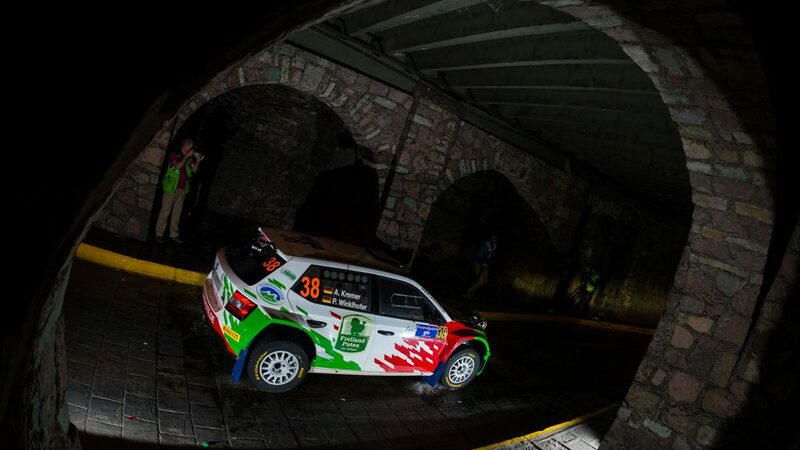 Meanwhile, the other FABIA S2000 was driven by Estonian duo Karl Kruuda / Martin Järveoja and they also managed to bring the car home in 4th place in the SWRC standings for the ME3 Rally team. 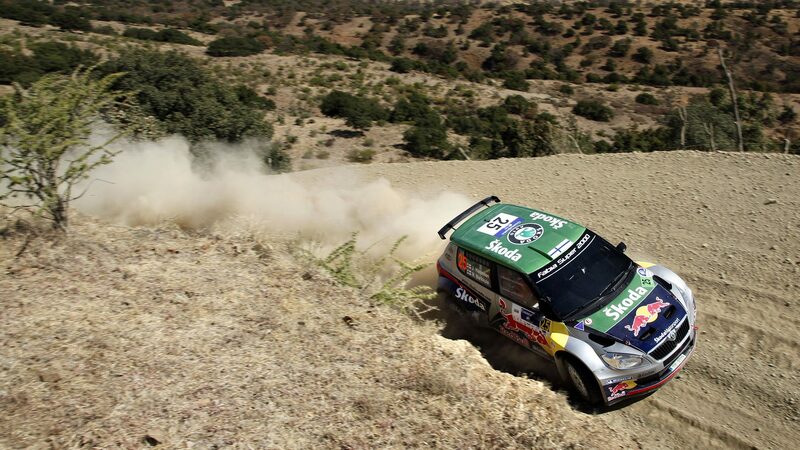 In 2012, the FABIA S2000 returned once again, this time under the banner of the Volkswagen Motorsport team. 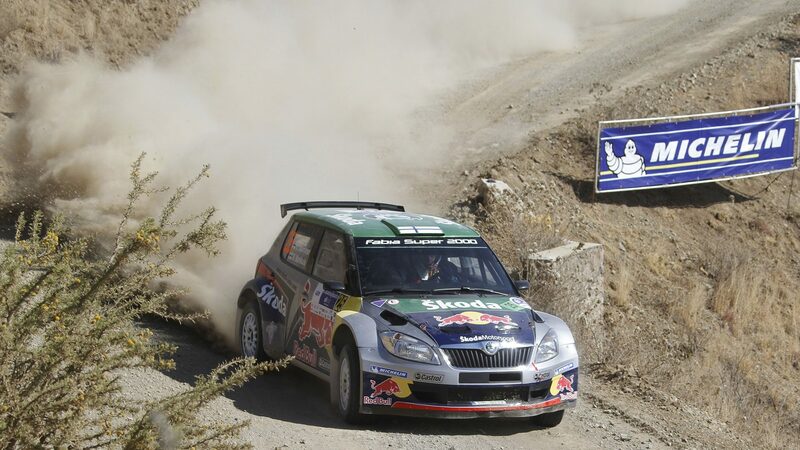 Sébastien Ogier / Julien Ingrassia put in the best performance, finishing in 8th position, while Kevin Abbring / Frédéric Miclotte also took part but were forced to retire after 16 stages. 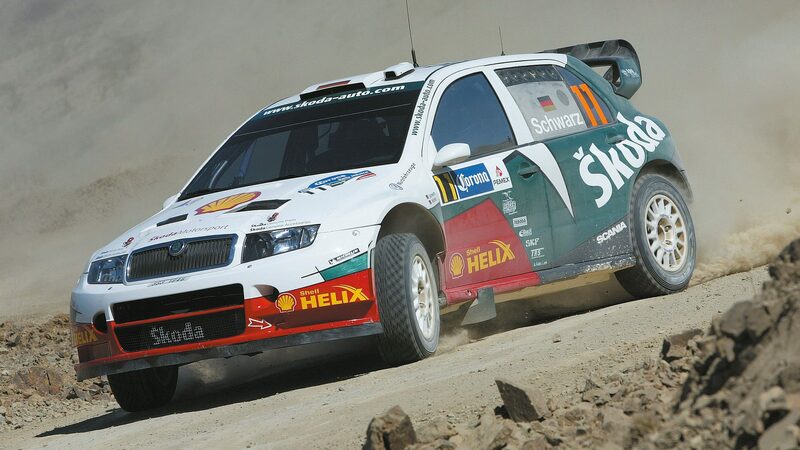 There was then another hiatus before last year’s event, which saw the ŠKODA FABIA R5 making its debut at the Rally Mexico. 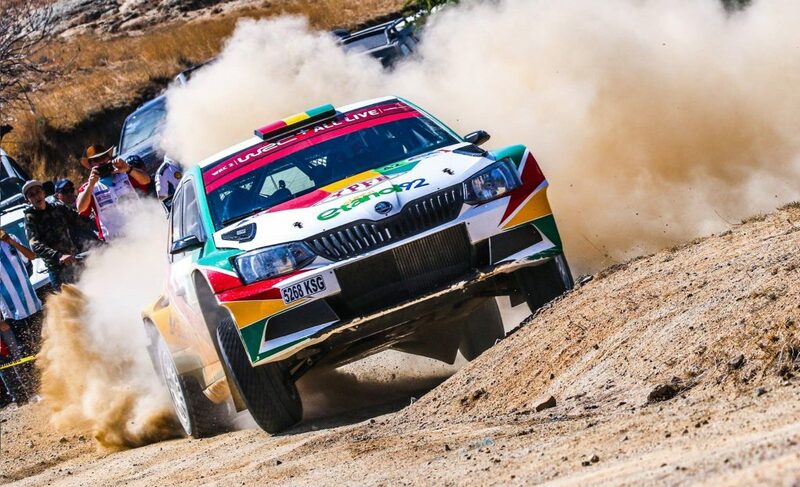 There were no fewer than four cars on the start line, the highest number of ŠKODA cars taking part in this rally so far, and they were once again competing under the banner of various ŠKODA customer teams. 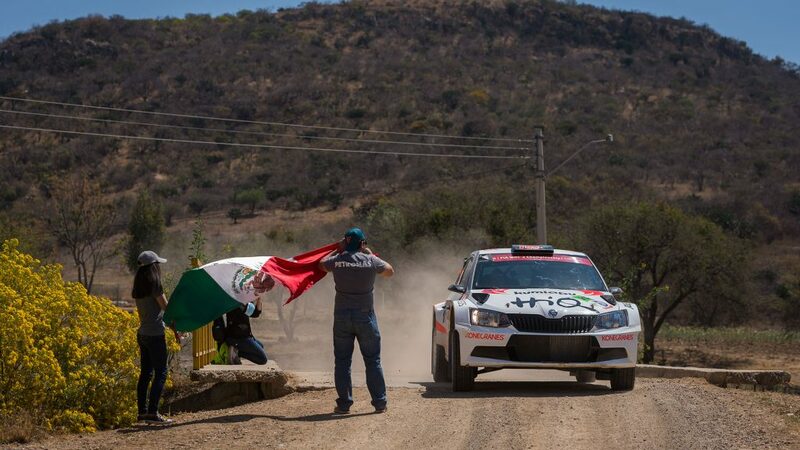 It was the Finnish duo of Teemu Suninen / Mikko Markkula, driving for the TGS Worldwide OU team, who took the headlines putting in a sensational performance to claim victory in the WRC2 standings by a comfortable margin of more than 20 minutes; ŠKODA’s first win at the Rally Mexico. 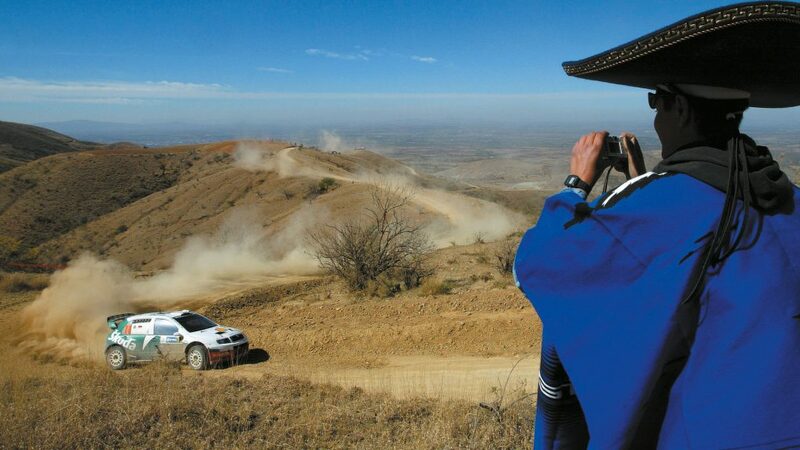 Further down the field, Peruvian Nicolás Fuchs and his Argentinian co-driver Fernando Mussano finished in 4th spot in the WRC2 standings, while Germans Armin Kremer / Pirmin Winklhofer were one place behind them in fifth. 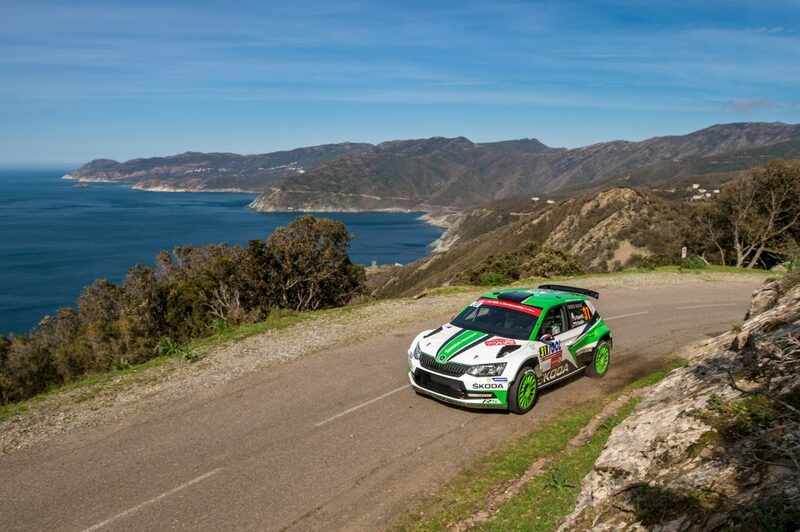 Which brings us to this year’s edition of the Rally Mexico, which will not only see the ŠKODA Motorsport team being represented again, but there will once again be four FABIA R5s on the starting line. It will be interesting to see if any of them can match the high standards set last year by Teemu Suninen.